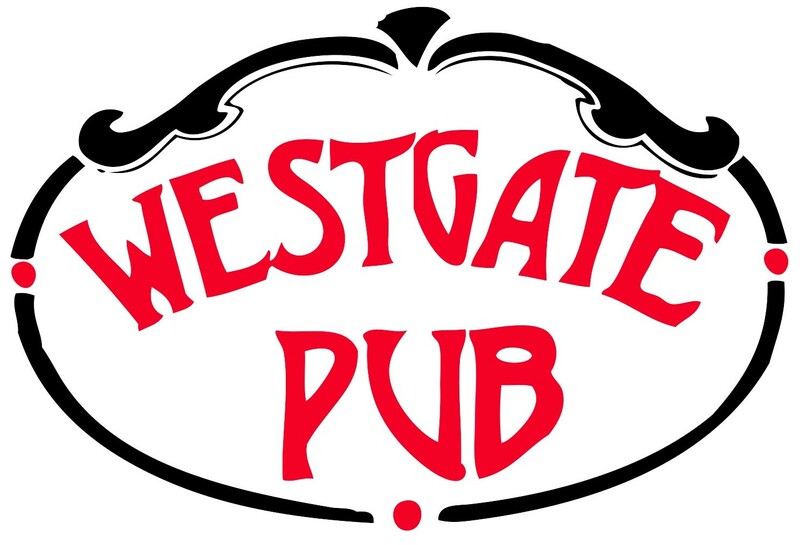 The Westgate Pub is a cozy bar & restaurant that features a delicious & extensive food menu (including Takeout) & the area’s largest Takeout Beer selection (150+ beers)! We cater too! 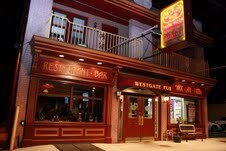 The Westgate Pub is the perfect neighborhood gathering spot! Visit us at 1019 Westchester Pike in Havertown! Call (610)446-3030 for more information!